Home » News & Blog » The next step in human-machine interface is here…. The Schurter CDS1 represents the most intuitive way to interface with your products. 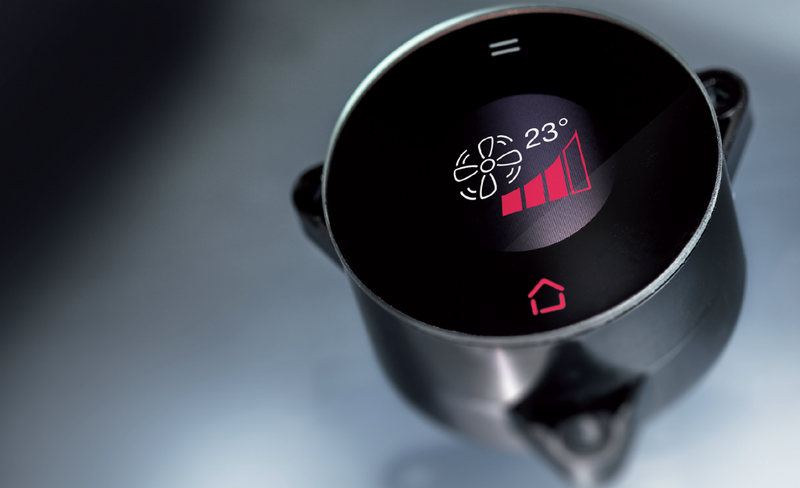 A freely configurable OLED capacitive touch display allows multiple operations by touch. Comprising of four soft keys and one touch button the Schurter CDS1 allows you to view, stroke, swipe, rotate or use long and short soft key touch to fully interact with your product. The plug and play design allows for easy setup and a fast design-in process. With the ability to upload custom PNG and GIF files, displayed on the 65,000 colour OLED display at 25PPS (Pictures Per Second), users can see exactly what you want them to. With operating temperatures ranging from -20⁰c to 60⁰c, this standardised interface offers the perfect solution for your designs. See more here.